Heavy duty truck manufacturers produce models for solving any commercial tasks. There are 4 main big companies which become legends on American land transport market. Heavy duty truck values start from 26,000 pounds and go up to 33,000+ pounds. Trucks of the American company Peterbilt are capable to overcome huge distances, and designed specifically for servicing distant routes. 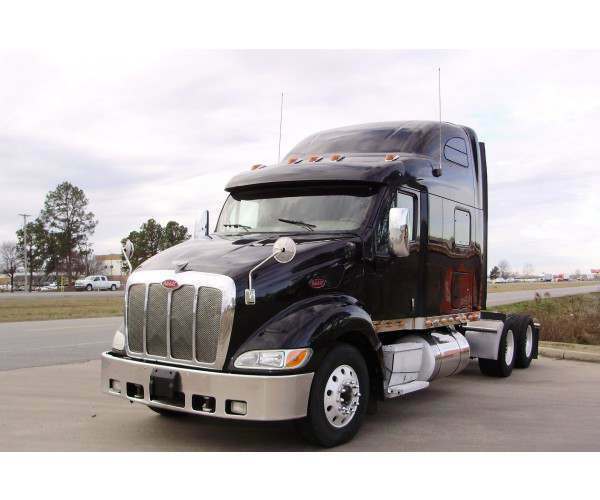 Peterbilt 387 is a heavy duty truck, which stands out for its fantastic aerodynamic performance, which makes it difficult to compete even with cars of this brand without mentioning other heavy-duty American trucks. Aerodynamics of Peterbilt 387 is simply calculated with a jeweler's precision and the models of this series save up to 3% of fuel on each passed kilometer of the way. This is a versatile truck that is suitable for most states. Heavy duty truck prices start from $12,250. 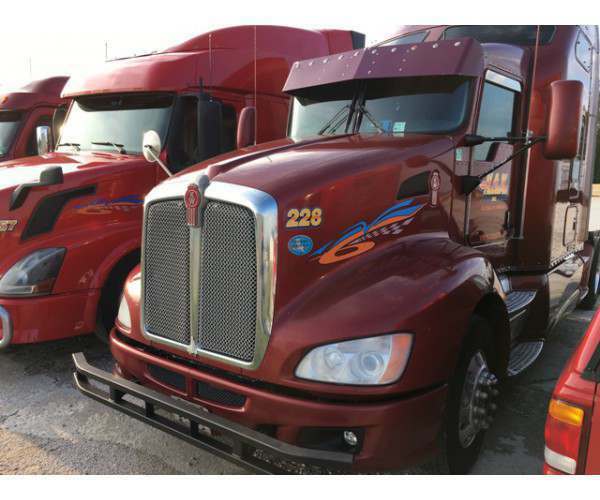 Kenworth trucks have always been manufactured to meet the needs and expectations of drivers. Industrial standards are also taken into account in the production process. The quality of parts and engines has always been a major competitive advantage. This ensures competitiveness in the market. Kenworth T660 is one of the American roads legends. The model proved itself as an economically efficient truck, which has high reliability and is able to provide the driver with a high level of comfort. The truck has wide possibilities for individualization and can be adjusted under whims of very demanding customers. Suffice it to say that it can be equipped with six variants of sleeping compartments and a wide range of engines, including Paccar, Cummins or Caterpillar. Used heavy duty truck prices start from $19,750. Freightliner combines the whole history of American heavy trucks and becomes one of the most famous heavy duty truck manufacturers. 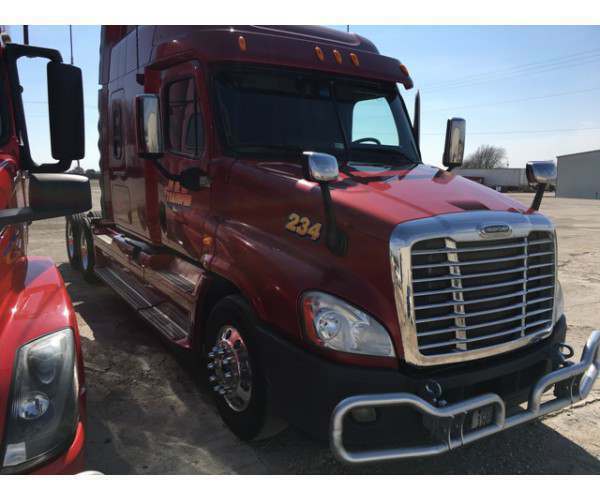 Freightliner Cascadia is one of the most modern truck tractors from the manufacturer, designed on a completely new platform. The model is oriented first of all to the American market, therefore it is executed large, comfortable, spacious. The car received a modern lightweight composite cabin with good aerodynamics and also equipped with a number of monitoring systems that make the motor always work in the optimal mode. The cabin is really spacious. A bed of more than three feet width, a large number of compartments and shelves for storing various things make long trips quite comfortable. Everything is optimized here so that the truck driver gets tired on the way as little as possible: sound insulation, vibration neutralization in the cabin, a powerful air conditioner, an electronic assistant driver. Price starts from $14,995.00. Volvo is the best European traditions adapted to the American roads. The company is one of the heavy duty truck manufacturers with strong traditions. 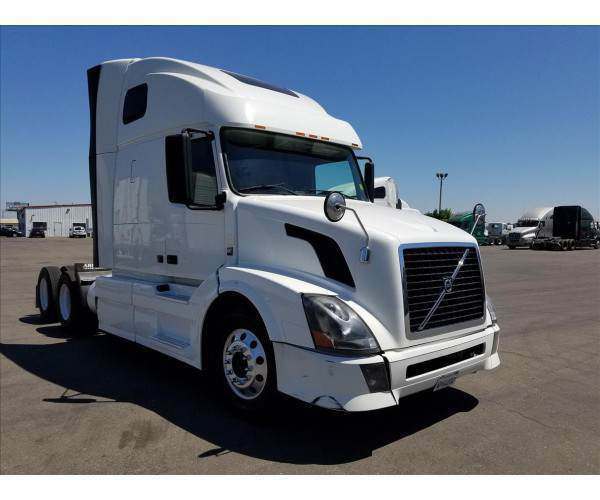 Volvo VNL 670 is a bestseller on American truck market because of its reliability and quality. The truck is equipped with the Eaton Fuller transmission. In the basic configuration, you can choose both a mechanical gearshift and full automation. The intellectual I-Shift "mechanics" has 12 gears available. Eaton AMT UltraShift is fully automatic and involves more choices: 9, 10, 13, 15 and 18 gears respectively.